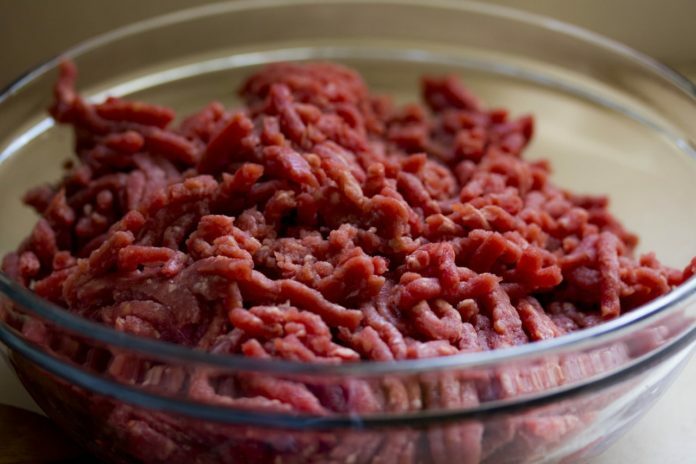 JBS Tolleson, Inc. has recently issued a recall for 12,093,271 pounds of non-intact raw beef products, because, according to a FSIS report, they may be contaminated with Salmonella. Salmonella poisoning can cause nausea, vomiting, abdominal cramps, diarrhea, fever, chills, and headache. The recalled products were produced between July 26 and Sept. 7 by JBS USA at its JBS Tolleson, Inc., processing plant in Tolleson, Arizona. Stop consuming the recalled products and return the product for a full refund. For further information you can reach the company at (800) 727-2333. Click here to read more information about the recall.